Flexible Heaters come in Kapton® and silicone rubber. 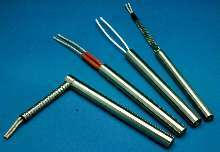 Tubular Heating Elements can be formed into any shape. 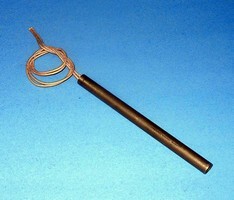 Swaged Cartridge Heaters suit high-temperature applications. 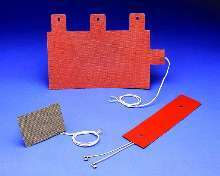 Immersion Heaters suit process industries. 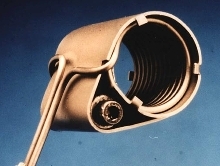 Cable Heaters are custom formed.